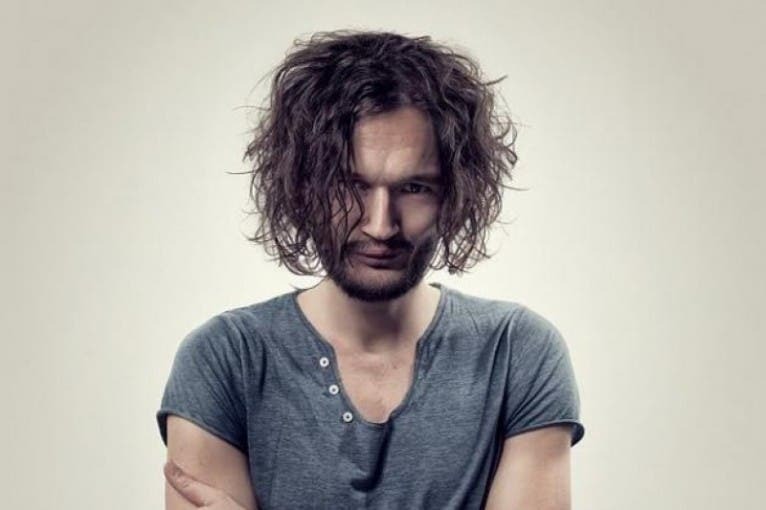 German producer Apparat will perform at Festival Spectaculare in Prague on 3 April. 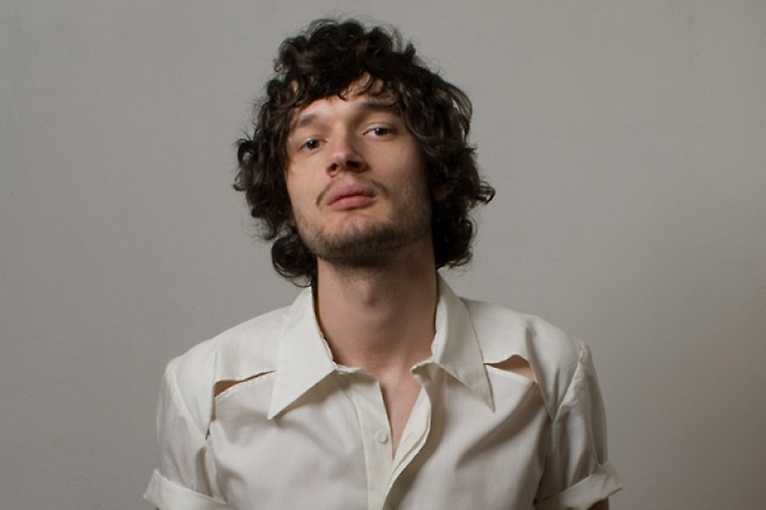 German producer Sascha Ring aka Apparat is undoubtedly one of the most interesting figures of contemporary electronic music. 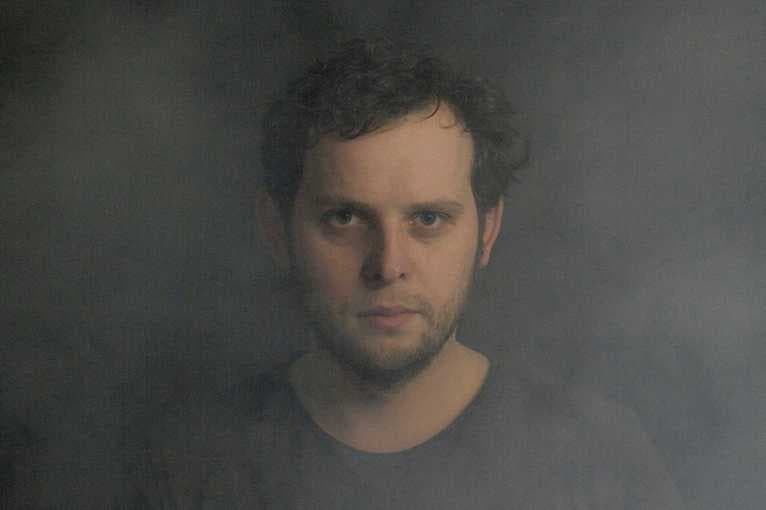 Originally the leading representative of the IDM genre, Apparat is coming to Prague after six years with a brand new solo album that electronically links the original electronics with acoustic sound. 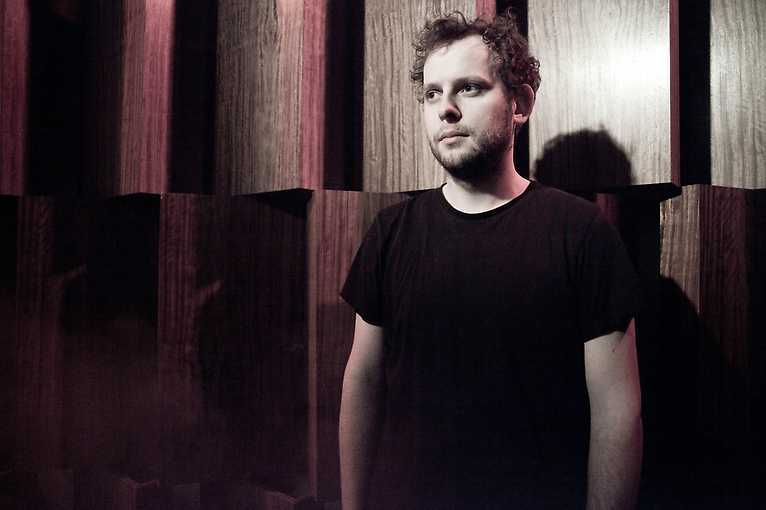 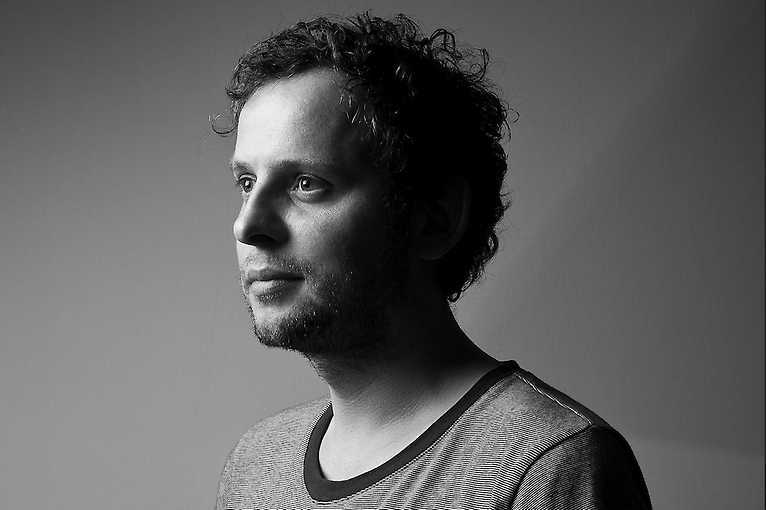 In recent years, he has been particularly involved in the Moderat trio, which is now on a creative break, so he can devote himself to other projects. 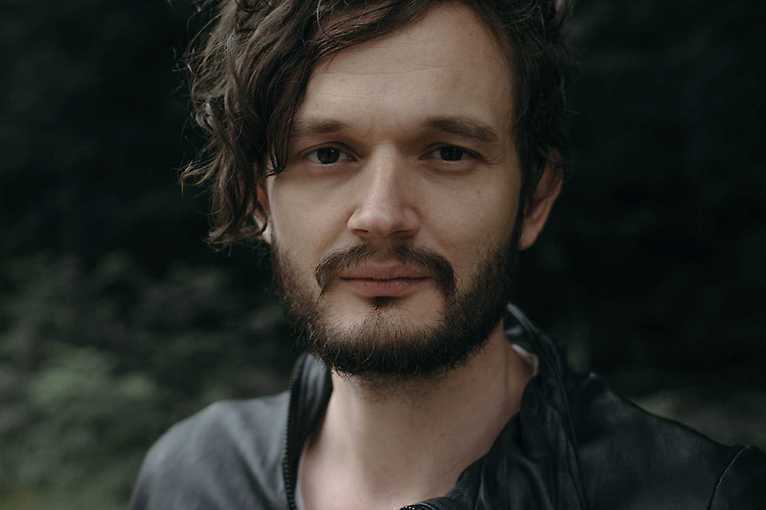 The outcome is a new album that Apparat will release in the spring of 2019 under Mute.